If you’re going to get lost in someone’s eyes, let it be the golden-tailed gecko’s. LIKE A PERFECTLY round, perfectly red marble, with an abyssal tear down the middle like the Eye of Sauron, those things are amazing. 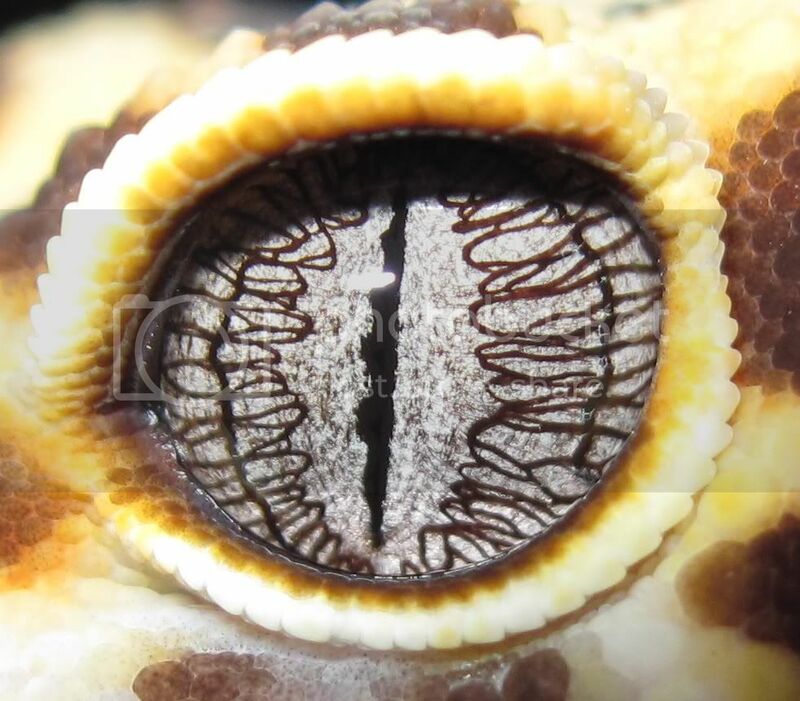 Geckos have some of the most incredible-looking eyes in the animal kingdom, with certain species displaying almost fantastical patterns across their irises, due to the way their blood vessels show through. Their vision is also 350 times better than a human’s, and it gets better, because while we’re stuck seeing nothing but shadows at night, geckos have evolved eyes that can see in full colour by the dim light of the Moon. The species is endemic to Australia, and occurs exclusively in Queensland, in the southern and central Brigalow regions. It’s currently listed as Near Threatened because of severe habitat loss and feral predators. While they struggle to fend off curious cats and dogs, geckos from the genus Strophurus can certainly hold their own against native threats like birds. Strophurus geckos are just as happy up in the trees or in shrubs as they are on the ground, and when faced with birds in their lofty digs, they won’t hesitate to squirt a putrid, sticky liquid from their tails straight at any would-be predators. This brown, yellow, or orange liquid is harmless, but the smell is enough to deter most from persuing a gecko meal – it’s described by various scientists as “nasty-smelling” with a “disagreeable taste”, or perhaps more generously, “an unpleasant odour resembling that of crushed legume seeds”.